Effective anthelmintics (wormers) are essential for worm control in UK sheep flocks. Currently there are only five chemical groups of anthelmintics. Resistance to the 1-BZ (white) and 2-LV (yellow) groups are now widespread and resistance to the 3-ML (clear) group is increasing year on year. If we want to continue farming sheep, we must act quickly to preserve the activity of our anthelmintics. Millions of pounds’ worth of wormers are not used effectively. They are either given incorrectly or at too low a dose rate, because most people seriously underestimate the weight of sheep if they guess by eye. This under-dosing speeds up the development of resistance and wastes huge amounts of time and money. 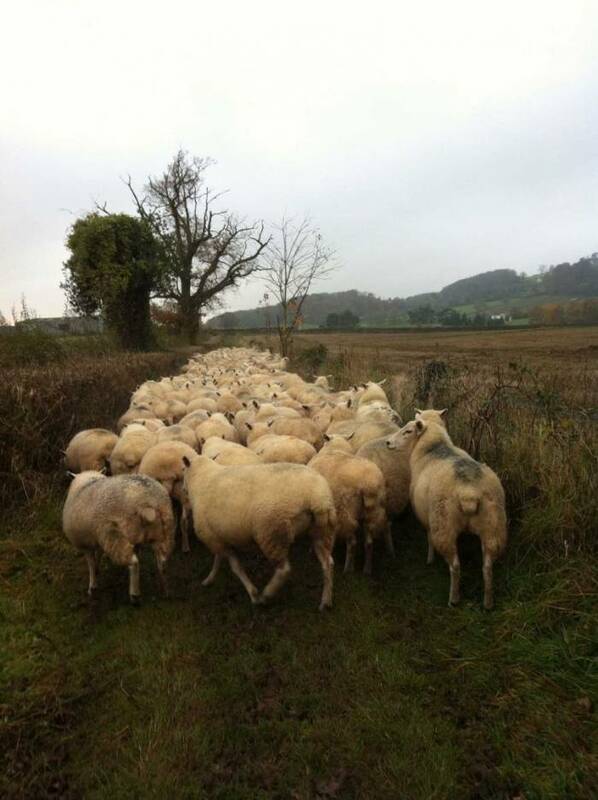 Resistance to anthelmintics can be brought in with purchased sheep. The correct quarantine treatments are essential for all in-coming sheep (and goats) to remove resistant worms. Mature sheep that are fit and healthy have immunity to most worms, which means that the times when adult sheep need to be wormed are very limited. You can check if you have resistance on your farm simply and cheaply by taking dung samples for faecal egg counts (FEC) pre and post drenching. Most farmers who use FECs to monitor worm burdens use less anthelmintic without any loss in flock performance. In many cases lambs actually do better, because they are treated at the right time. If you know which internal parasites you have on the farm you can target them more effectively and with the most appropriate product. This significantly reduces the chances of developing resistance on your farm. 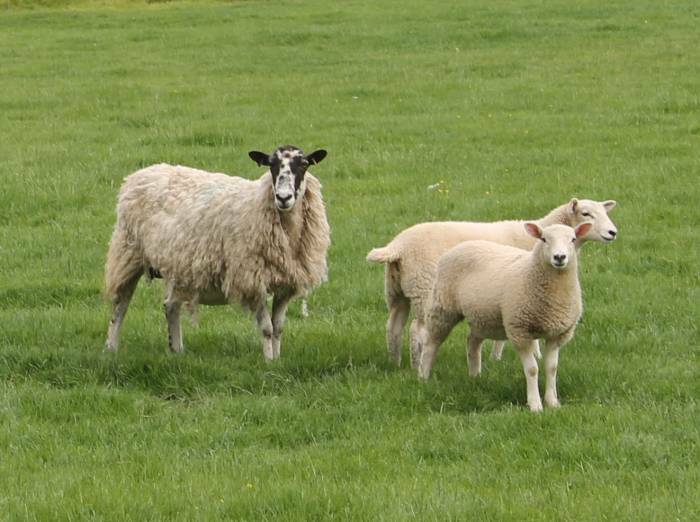 Drenching sheep and then putting them straight on to clean pasture increases the risk of anthelmintic resistance developing on your farm. Delaying the move or leaving some sheep untreated will reduce this risk. Rams are being bred that have a greater resistance to worms. This trait is passed on to their progeny, reducing dependence on anthelmintics in the future. It's not too late! We can slow down the progress of resistance and protect the future of the sheep industry - but action is needed now. Once resistance is present there is no going back.